The Marvel tale following the Norse god of thunder, Thor, has apparently found its villain in Mads Mikkelsen. 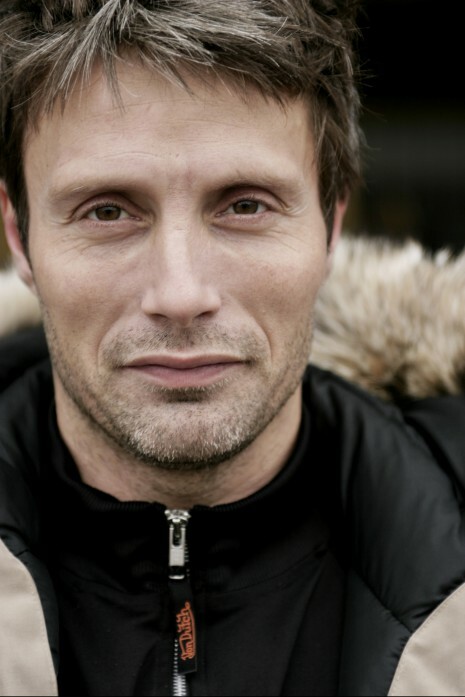 Variety reports that the Mikkelsen has been signed onto the sequel to play the main villain, who at this point still remains unspecified. Mikkelsen is no stranger to playing a villain, as many will remember him from his turn as the bad guy in the James Bond flick, Casino Royale. At this point Chris Hemsworth, Tom Hiddleston, Natalie Portman, Idris Elba, and Jamie Alexander all are confirmed to return to the silver screen in the sequel. No word on other members from the cast, but prepare to see more signed on in the next couple months. Thor 2 is set for release on November 15, 2013. Iron Man 3 begins filming this month in North Carolina, and things appear to be ramping up. The film has added another villain to the ranks. Ashley Hamilton has been added as the cast as Jack Taggert, aka Firepower another suit powered villian hellbent on stopping Tony Stark and Iron Man. This is in addition to Ben Kingsley as the main villain of the film, rumored to be the Mandarin. This marks Hamilton’s biggest role to date, as before he has be relegated to smaller films, and second tier television such as Sunset Beach. The biggest news is that despite not returning to direct the third film, Jon Favreau is returning as Tony Stark’s buddy/confidant/driver/etc. Happy Hogan. 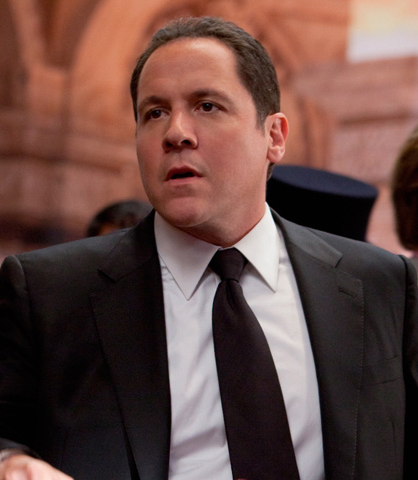 Many were unsure Favreau would return to the role after stepping out of directing duties. Iron Man 3 is set for release May 3, 2013 and is being directed by Shane Black.